Liz Hill is the Broker & Owner of Copper Key Realty & is a third generation native of Scottsdale. 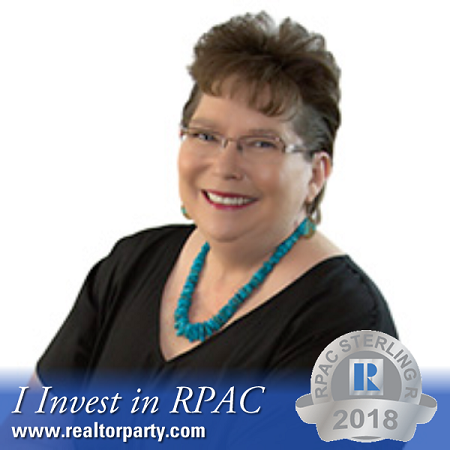 Liz holds several real estate designations and certifications, and understands that continuing education is important, to better serve her clients. She is active in volunteering in her local and state real estate associations as well as in her community. Liz understands that buying or selling a home is more than just a transaction: it’s a life-changing experience. That’s why our team of real estate professionals is dedicated to providing exceptional, personalized service for all of our clients. We take great pride in the relationships we build and always work relentlessly on the client’s behalf to help them achieve their real estate goals.